Cannabinoids interact with different cannabinoid receptors in the body, sometimes in tandem and sometimes in competition. Each activation gives a response to dampen pain stimuli and reduce inflammation. 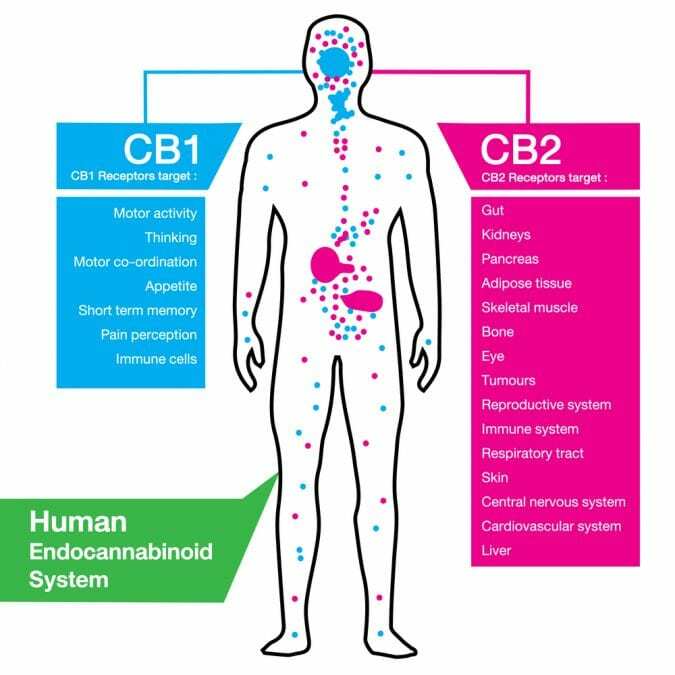 The most well known cannabinoid receptors, CB1 and CB2, are proteins that are imbedded in the membrane of cells. These surface proteins are then attached to another protein that determines the signaling direction: activation or inhibition. The signal that goes out will depend on which molecule (THC, for example, will activate) that binds to the receptor. There are, however, many other receptors in the human body that are activated by cannabinoids. The main difference between the two is in their distribution throughout the body: CB1 is highly expressed in neurons within the brain (except the respiratory center, where it is virtually lacking) whereas CB2 is present in 100-fold lower numbers in the central nervous system and is mainly expressed on immune cells, including those of the brain (called microglia). The classical effects, in the brain, for CB1 activation are reductions in neurotransmitter release. CB2 activation dampens microglial activation and reduces neuroinflammation, and these are the basic mechanisms to reduction of pain (antinociception). A unique feature of CB1 and CB2 receptors is their ability to “team up” with other neuroreceptors, such as dopamine, opioid, orexigenic (regulate appetite) and adenosine. This cooperation changes their neurotransmission. In the periphery of the body (outside the central nervous system), reduction of inflammation and neuropathic injury has been primarily ascribed to the activation of CB2. CB2 receptors are present in the peripheral nerves, as well as within the inflamed linings of the joints and skin. Reduction of colitis in rodents, for example, has been shown using CBD acting through CB2, as well as with cannabigerol (CBG) acting through CB2. 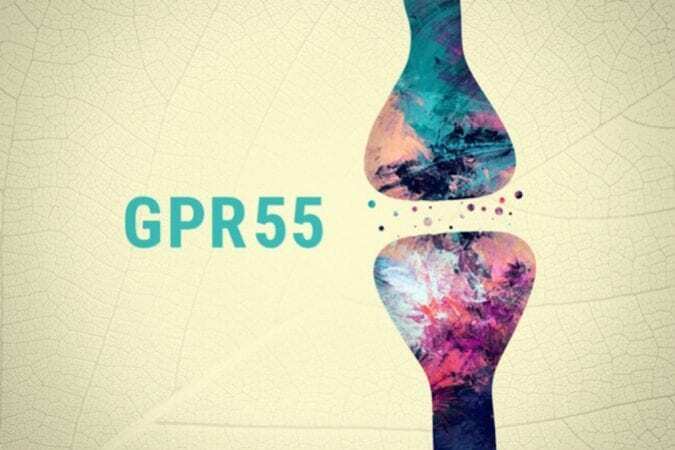 A more recently discovered cannabinoid receptor of the non-classical type is GPR55. Like CB1 and CB2, it is also attached to a cellular membrane and associated with an effector protein inside the cell. GPR55 is localized to the central nervous system, expressed in the hypothalamus, thalamus, and midbrain. It modulates antinociceptive responses in animals. GPR55 activation can either be pro- or antinociceptive depending on the type of injury. For example, co-activation of CB2 and GPR55 increases microglia activity and neuroinflammation, while CB2 alone decreases these responses. The anti-inflammatory and pain relieving effects of CBD are explained by the fact that CBD is an inhibitor (antagonist) of GPR55 while activating CB2. The effect of THC is a bit cloudier, as some studies reported agonist behaviour and others no effect on GPR55. Our knowledge of GPR55 potential in therapeutic applications is definitely in its infancy and more studies are needed to explore its effects further. Another non-classical type of cannabinoid receptor is PPARg, which operates by a completely different modes of action compared to CB1, CB2 and GPR55. It belongs to a nuclear hormone receptor family, which, when activated, makes alterations at the level of gene expression. Unlike classical receptors that are imbedded in the cellular membrane and exert their actions via activation of signaling cascades within the cell, PPARg directly affects expression of genes involved in inflammation. It has been detected in many tissue types, including adipose, muscle, brain and in immune cells. Endocannabinoid anandamide has been shown to interact with PPARg. 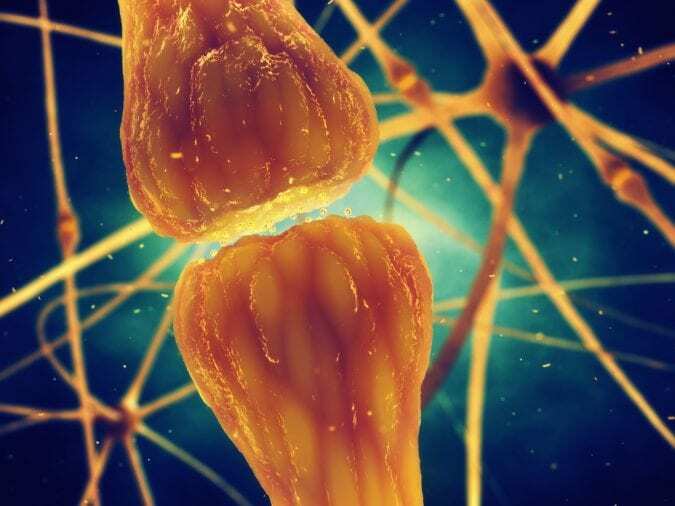 Multiple in vivo studies have shown that CBD reduces neuroinflammation in diseases such as dementia and Alzheimer’s disease, and it has been suggested that the mechanism of action involves CBD acting as PPARg agonist. Namely, when CBD activates PPARg, there is a reduction in expression of genes involved in inflammation and oxidative stress, and this decreases neuronal cell death and has been shown to promote neurogenesis in mouse models of Alzheimer’s disease. 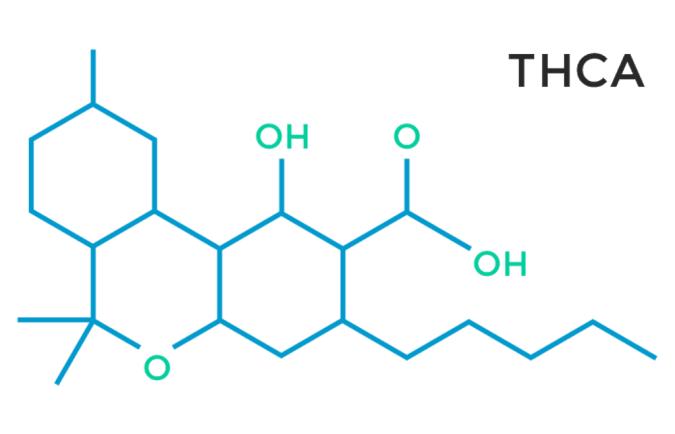 Additionally, a recent study showed that the acid form of THC, Tetrahydrocannabinolic acid (THCa), found in the raw plant, has a similar effect on PPARg. THCa has been found to activate PPARg with more potency than its decarboxylated counterpart THC, which was neuroprotective in mice. THCa also improved motor deficits, prevented neurotoxicity and reduced neuroinflammation. Cannabinoids also exert their actions on the ion channel, TRPV1. 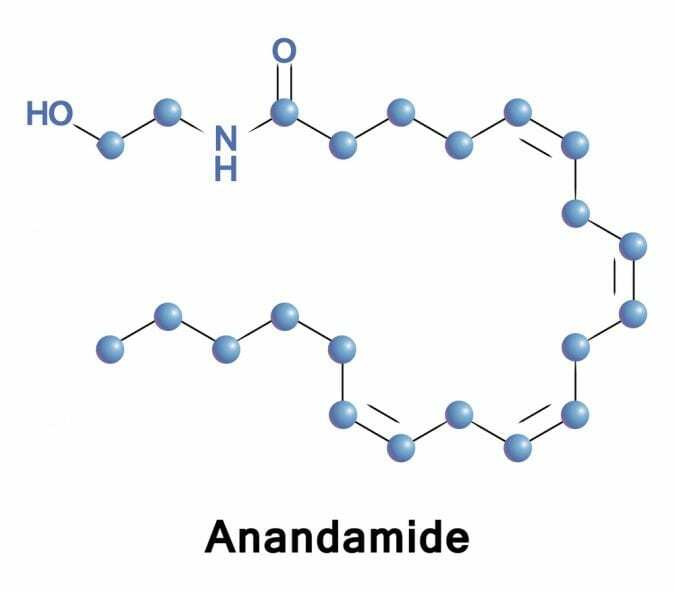 This ion channel is different from cannabinoid receptors in that it allows passage of specific ions (sodium and calcium), that trigger a painful burning sensation. 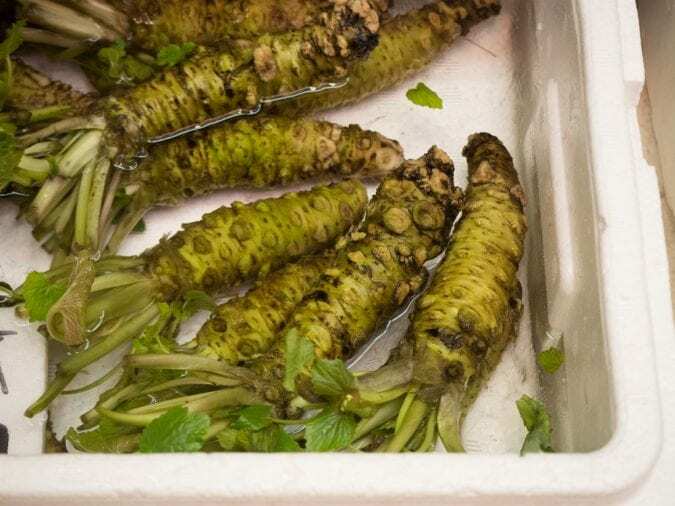 Known activators of TRPV1 include temperature above 430C (which is a protective mechanism that will make us seek strategies to cool off), acidic conditions (such as when we eat a hot chilli pepper), or eating a compound in wasabi. Furthermore, CB1 has been shown to occur along with TRPV1. 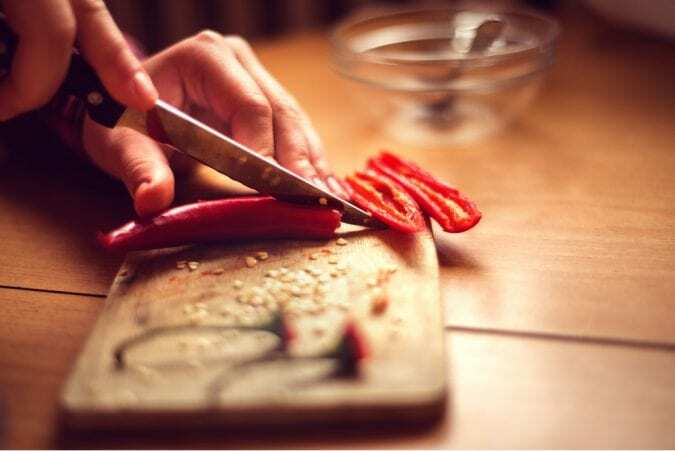 TRPV1 ion channels are known to have desensitization potential, which explains the possibility of building tolerance for increasingly spicy food. An interesting application of the interaction between cannabis, TRPV1 and capsacin (the compound that makes chilli peppers hot) is in the cannabinoid hyperemesis syndrome, which is a clinical disorder characterized by severe nausea and vomiting. Topical capsaicin is primarily used for treatment of neuropathic pain, but it has also been used successfully in cases of cannabinoid hyperemesis syndrome. It appears that capsacin competes with THC, and produces desensitization analgesia, which leads to symptom relief. The full characterization of the interplay between TRPV1, capsacin and hyperalgesia has not been completed yet, but would nevertheless be useful, because relief with capsacin may spare the patients the unnecessary laboratory tests and examinations and potentially harmful opioid use. One day, it is hoped that we have enough information about the action of cannabinoid receptors and the interplay between cannabinoids, that we can more specifically control pain and inflammation using cannabis medicine.